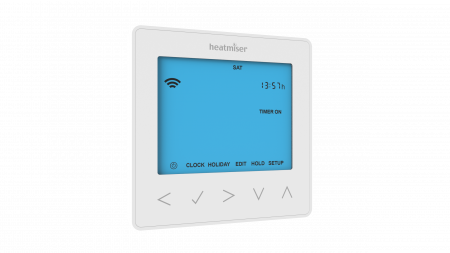 The NeoStat-HW is a time clock with changeover contacts. 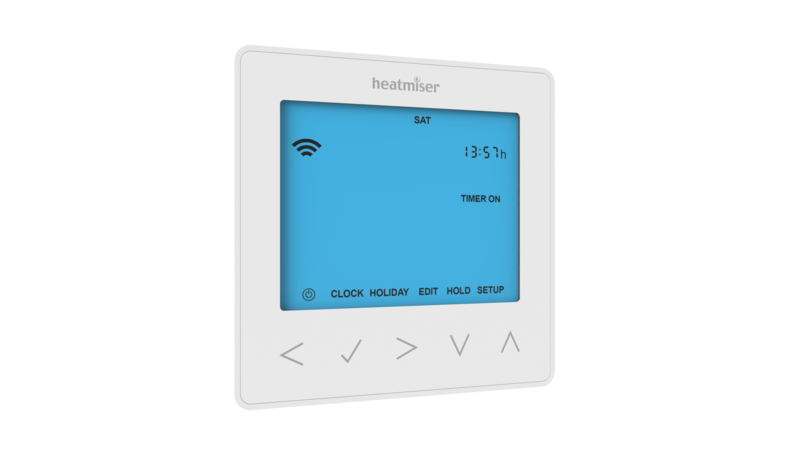 The NeoStat-HW offers you a smarter way to control your hot water from anywhere. 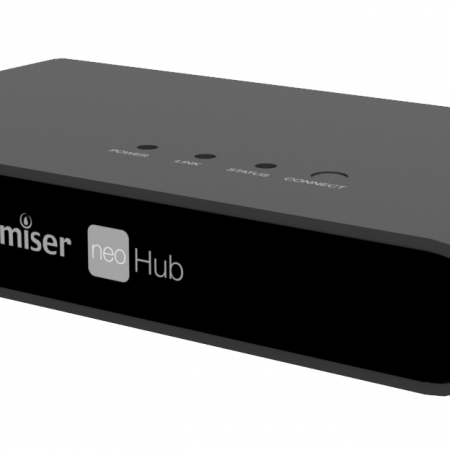 The NeoStat-HW communicates to the NeoHub and other Neostats within your home. 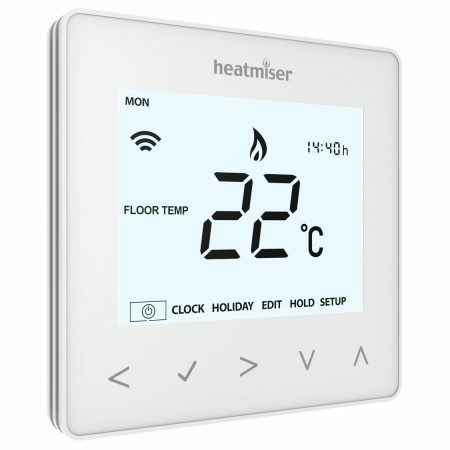 This allows you to create a fully controllable network system of your home heating. £ 150.00 £ 127.50 inc. VAT Save £ 22.50! 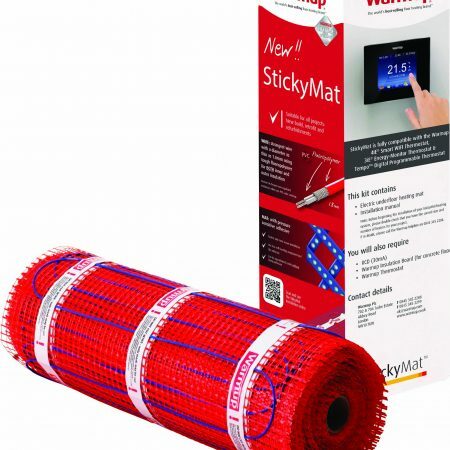 £ 42.00 £ 29.40 inc. VAT Save £ 12.60! 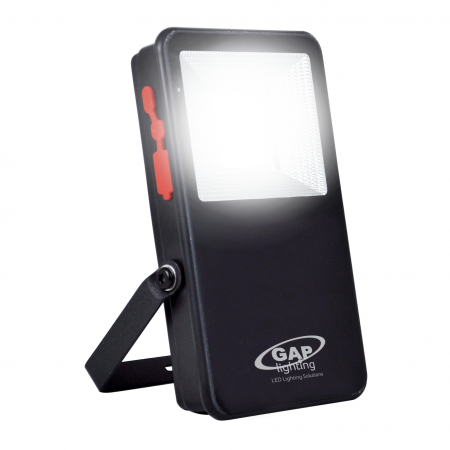 £ 72.00 £ 61.20 inc. VAT Save £ 10.80!